Korseld was formed in late 2011. 2013 the band signed with swedish label Dikotomi Produktion and the full length album “Jordevandring” was released digitally in 2014. 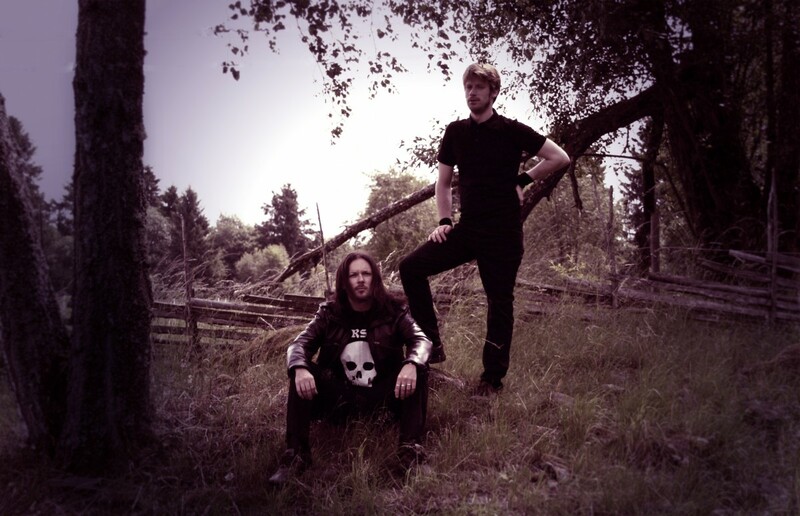 Korseld plays a kind of death doom metal spiced by an oldschool sound and with Swedish lyrics.